YU Televentures, a subsidiary of Micromax Informatics Pvt. Ltd., India’s largest smartphone maker launched this sub-brand as an online-only venture. Affordable smartphones are its forte and they sold them across the e-commerce platforms under flash sales. Alongside, the company pooled in to make health devices like blood pressure monitors, which gained an equal acceptance among the users. Throughout 2015, YU made its launches, and ended the year with a bang! It launched the smartphone Yutopia in December 2015, with 5.2 inch display with 1440 x 2560 pixels resolution, 1.5GHz octa-core Qualcomm Snapdragon 810 processor and 4GB of RAM. 21MP rear camera, 8MP front-facing camera, 32GB expandable internal storage etc. added to the feast, making it a flagship launch of the company. 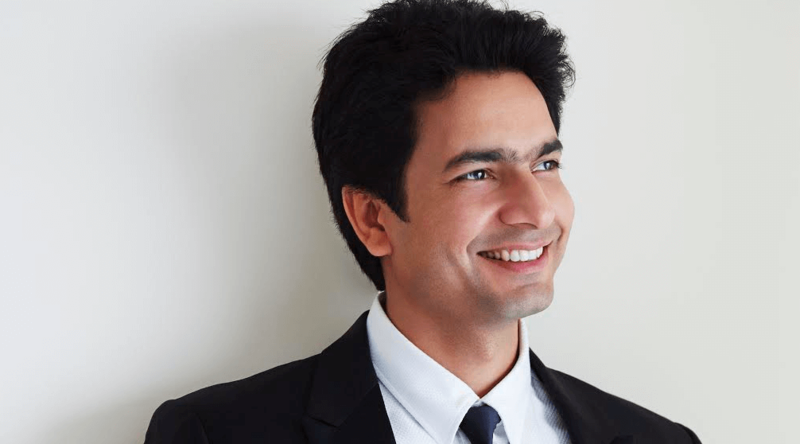 “We envisioned the changes in the beginning of 2015 where a mobile hardware compliments the software capabilities and offers a user a holistic mobile experience,” Rahul Sharma, Founder, Yu Televentures stated through the year end note from the company. 2015 was the year when the smartphone industry grew. Now the demand is for powerful computing experience. “Well, the days wouldn’t be far behind as we have seen launch of octa-cores, curved display smartphones, wearable and almost edge-to-edge display phones with great camera in the market. The future of mobile devices, however, is about to stretch a lot further than simply cramming a full-fledged computer into your pocket,” he added. “The experience of our primary mobile screen being a bank of app icons that lead to independent destinations will slowly see the end of the road, what we therefore design and build on mobile needs to change. The transaction based apps such as cabs, food and movie tickets, if get integrated into the native device experience can offer greater functionality and ease to the user. The future will see most of this get integrated, right into the home screen of the device itself. Services offered inbuilt with phones will provide a differentiated experience to users and lay a strong foundation for the future development. Around YU, is an answer to this. We are writing the future today,” the release reads. I have rooted n installed custom rom miui in my yureka ,believe or not but after installing miui battery backup improves a lot ,sound quality is far far improved ,heating issue has beem resolved now ,no more heating except during charging a bit ,no more lag ,miui rom is awesome ,jst try u will experience the quality of real hardware ,cyanogen ui degraded yu .Try miui or other rom based on cyanogen u will love yureka . These are the reasons we prefer custom rom.Carry on. I am also using ibshar phoenix custom rom. This canvas 1 has been running for 3+ yrs. Everything a user wants………….. LOL that is impossible. Misleading tag line of YU.